Are you new to making books? 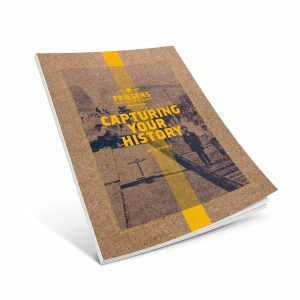 Friesens History Book Guide will give you a peak into the volumes of information we have available for you. Please complete this form and we will email you the guide free.